Plants vs. Zombies most definitely isn't a new game to mobile phones, but it clearly deserves a space in my app drawer. Read more to find out why. 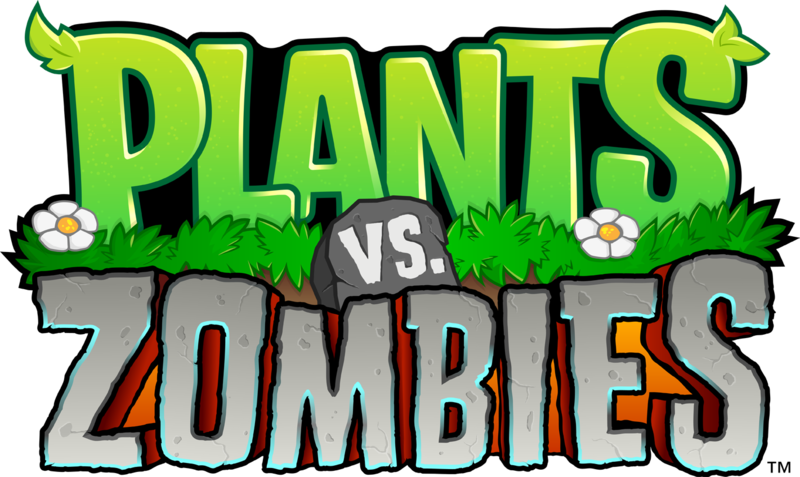 I'm sure everyone has seen, played or simply heard of Plants vs. Zombies. A very simple but addicting game of building your defenses to stop the zombie army from eating your face off inside your house. How would you be defending said house? With equally scary plants of course! 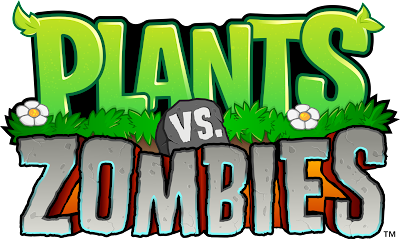 Plants vs Zomies had such a following when it first came out a few years ago, it was available for the PC and as well as the XBOX 360 on top of mobile phones of course. The mechanics of the game are very simple. You collect sun energy and spend that energy on killer plants to defend your house from the waves of zombies. Level after level you get more plants to play with and larger waves of all sorts of wacky zombies. This game will give you a bit of a laugh with some of the type of zombie enemies you'll face, and it's enough to keep you addicted and coming back for more.